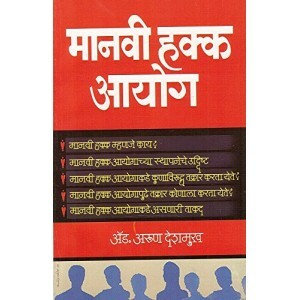 Manorama Prakashan's A Guide On How, When, Where to Do Complaints [Marathi] by Adv. Shrinivas Ghaisas | तक्रार करायला घाबरता कशाला? Please Note: Price of the book includes Delivery Charge Rs. 30. Contents : What&.. Please Note: Price of the book includes Delivery Charge Rs. 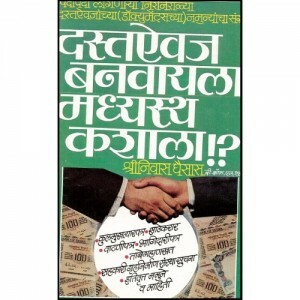 30.This book gives the complete informat.. Please Note: Price of the book includes Delivery Charge Rs. 30.This book gives the complete infor.. Please Note: Price of the book includes Delivery Charge Rs. 30. This is a small handbook on the .. Please Note: Price of the book includes Delivery Charge Rs. 30.This book gives complete informati.. Please Note: Price of the book includes Delivery Charge Rs. 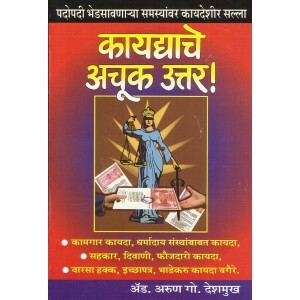 30.This is a practical legal guide to.. Please Note: Price of the book includes Delivery Charge Rs. 30.This is a small handy practical le.. Please Note: Price of the book includes Delivery Charge Rs. 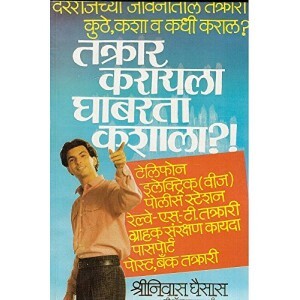 30.This handy book in marathi provide.. Please Note: Price of the book includes Delivery Charge Rs. 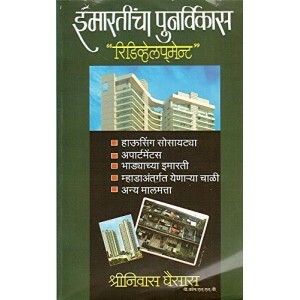 30.Practical Legal Guide to Slum Reha.. Please Note: Price of the book includes Delivery Charge Rs. 30. Redevelopment of Housing.. Please Note: Price of the book includes Delivery Charge Rs. 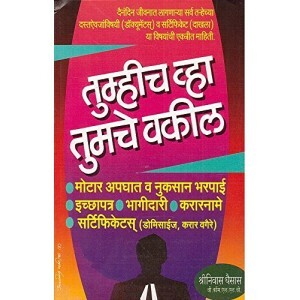 30.Manorama Prakashan's Guide to Title C.. Please Note: Price of the book includes Delivery Charge Rs. 30.Contents : Rent Cont.. Please Note: Price of the book includes Delivery Charge Rs. 30. 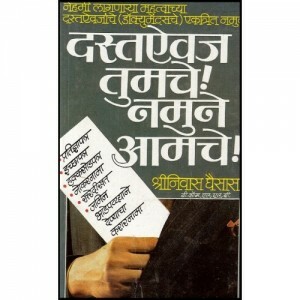 Contents of the Book : प्रश्न तु.. Please Note: Price of the book includes Delivery Charge Rs. 30. Contents of the Book : ह.. 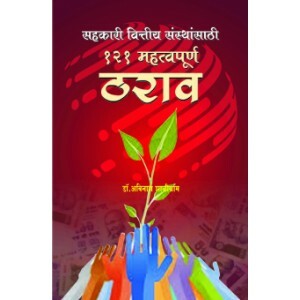 This book is a compilation of 121 most important formats regarding Co-operative Financial Inst..